We thought it would be a great time to bring back our “90.9 KWRB Drive-Thru Difference” campaign. We want to thank the Lord for all our many blessings by blessing those around us in our daily activities. You will be blessing others but you will be blessed abundantly in return. We have some printable cards for you to use at your discretion when going through any drive-thru business during the upcoming weeks (at a fast food place or coffee shop, even when you pick up your dry cleaning). 1. 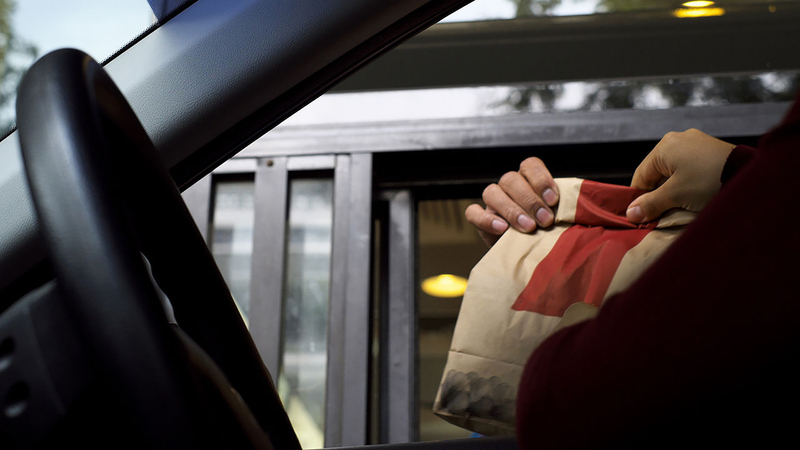 When you pay for your order, tell the cashier that you want to pay all or part of the order behind you. 2. Ask the cashier to please give the flyer to the car behind you with their order and tell them all or part of their bill has been paid. 3. Drive away knowing you blessed someone with the love of Jesus and introduced them to your favorite radio station 90.9 KWRB. Let’s shower some blessings on unsuspecting people and then let Jesus take those seeds and multiply them abundantly.